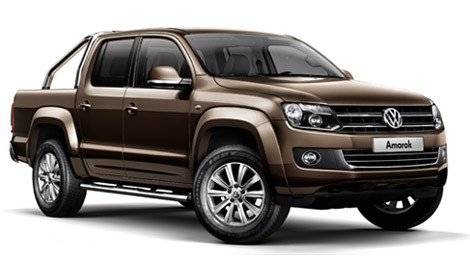 An impressive 4x4 pick up from Volkswagen. It was always going to be good. The double cab market has really increased over the past few years as more company car drivers are turning to this for tax benefits. 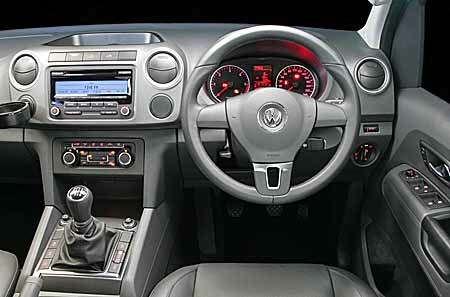 VW have realised that the market dictates more car features rather than ‘truck’ features to win their customers over. As always they tick the right boxes. A handsome and dare we say masculine body. The build quality is as you would expect from Volkswagen. Choice of three specifications. Startline - Trendline and if you want the whistle and bells, the Highline. Payload of over one tonne. Class leading load area of 2.52 sq m.
Will undoubtably have a ‘bonkers’ resale value - they are hard enough to get hold of new so on the second hand market they will be good news if you are selling one. Slightly less towing capability but can still manage 2.8 tonnes. Not the cheapest of the 4x4’s but with such good residuals great for leasing and contact hire. Full marks for the Amarok - the new Ranger has a lot to prove. 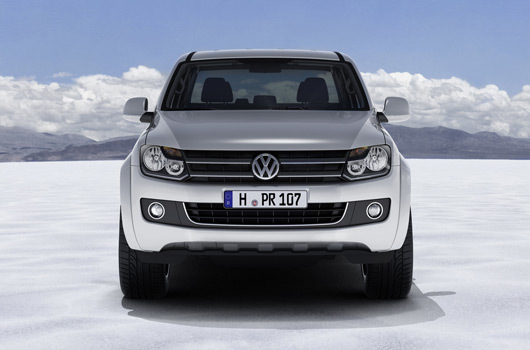 The Amarok is quiet, smooth and just a pleasure to drive. Superb on the road and just as impressive and competent across the fields.